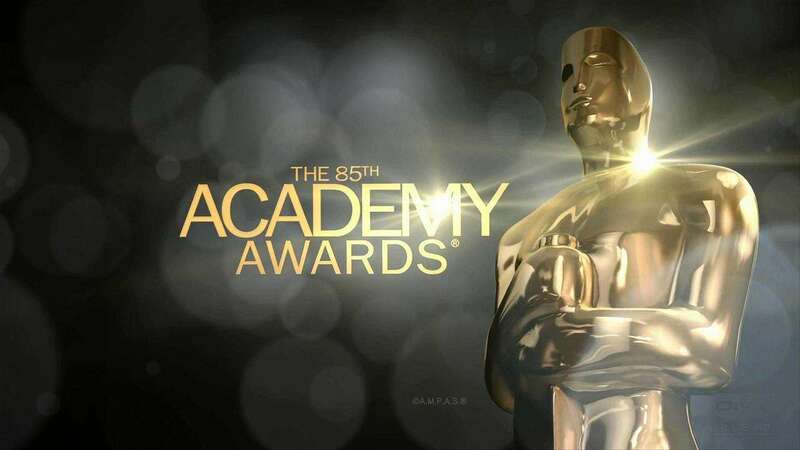 If on Twitter it were over 8.9 million tweets about the 85th Academy Awards with 2.1 million during the red carpet and 6.8 million during the awards show, The “Oscars” reached an all-time high on Facebook. As the guys from Facebook said it war more than 66.5 million Oscar-related interactions on Facebook, three times more mentions this year than in 2012. The mentions of the Best Picture “Argo” increased by 2,460% and mentions of Ben Affleck increased by 23,500% as the director, star and producer made his acceptance speech.